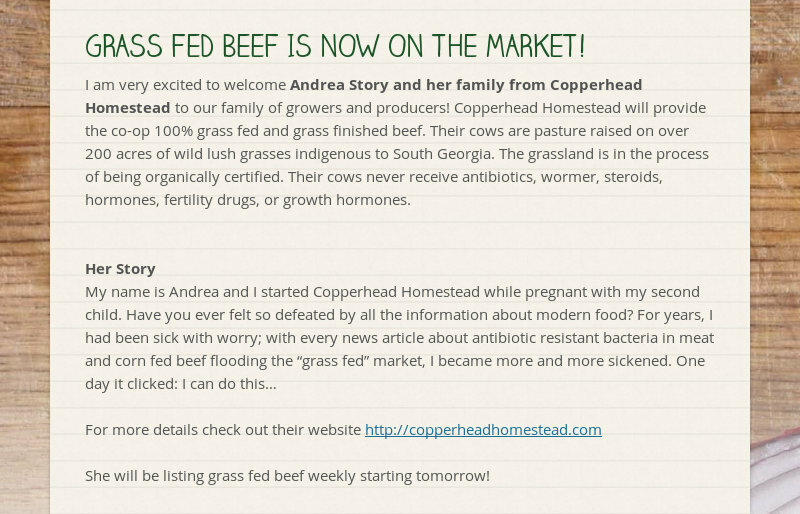 Grass Fed Beef is on the market! 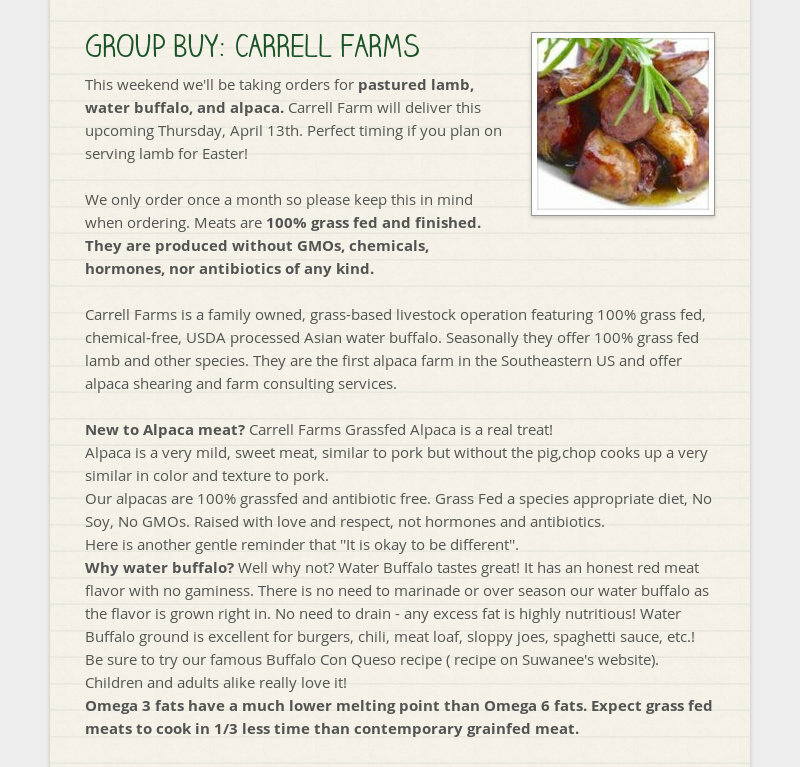 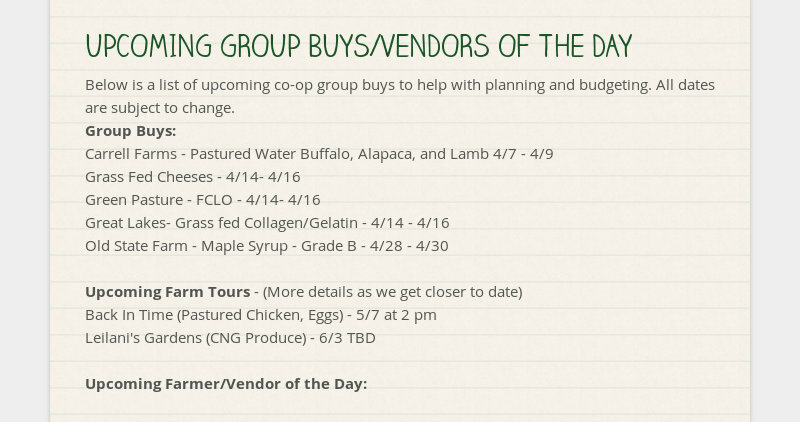 Carrell Farms group buy for pastured lamb, alpaca, and water buffalo just in time for Easter! 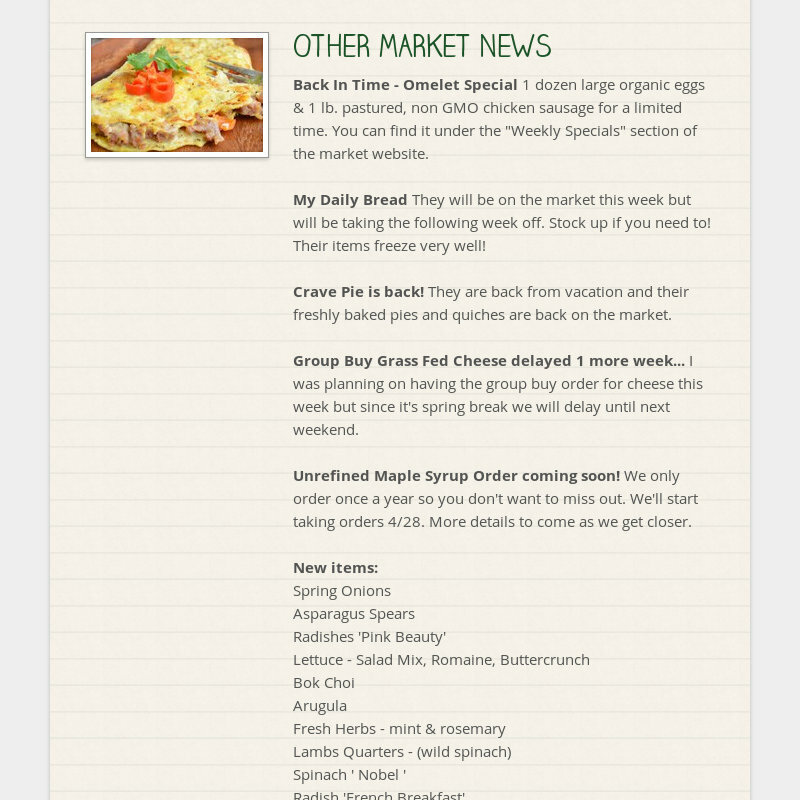 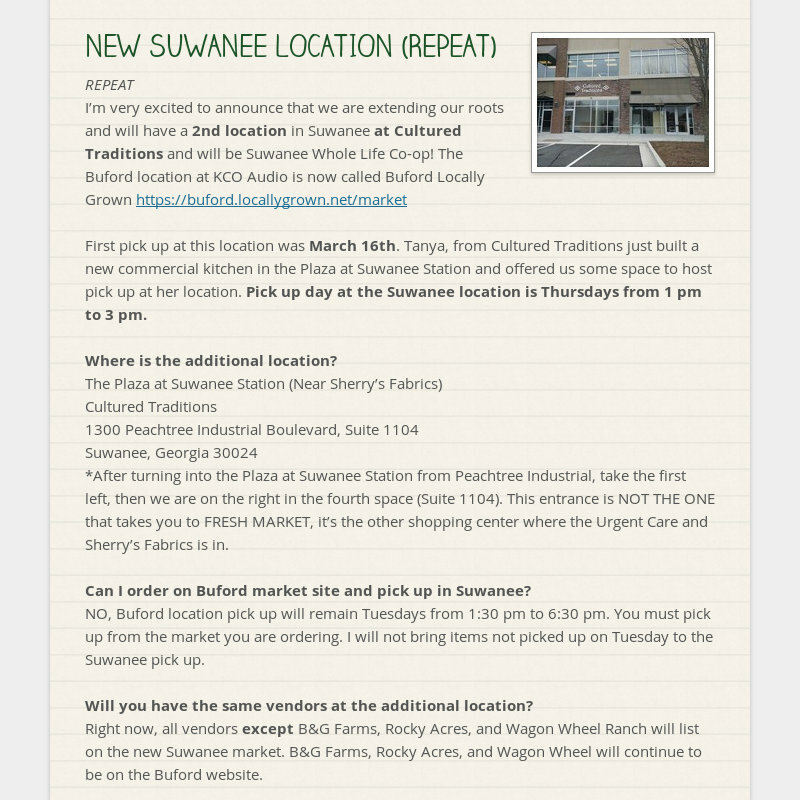 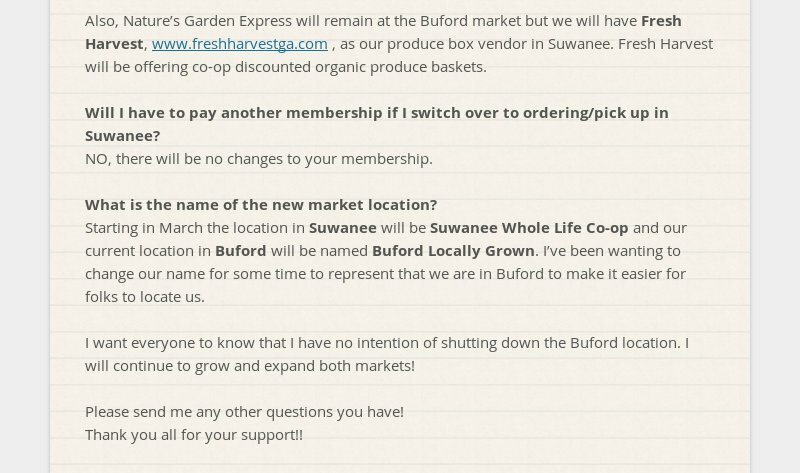 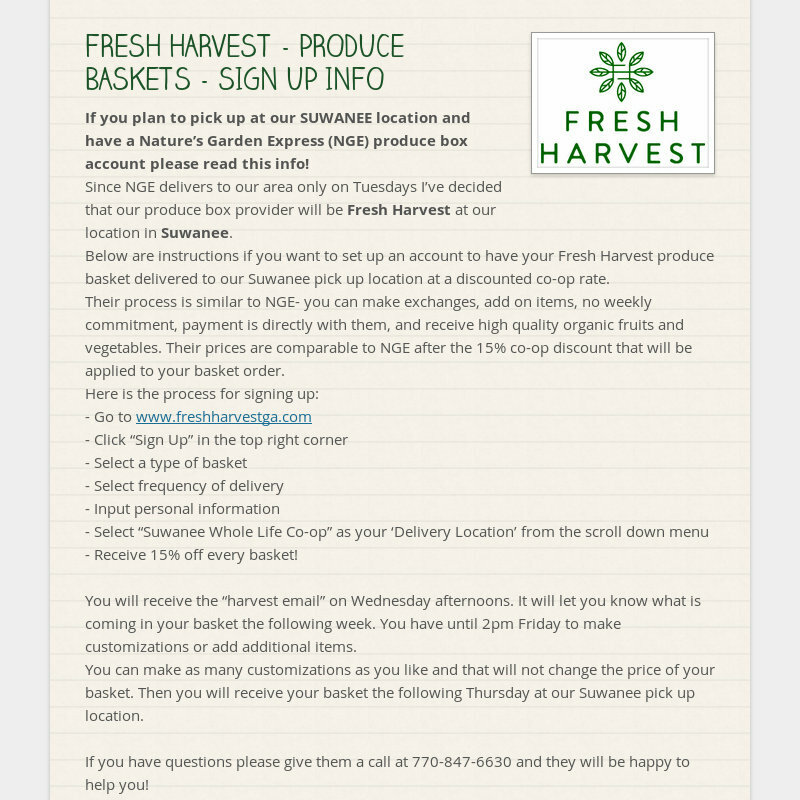 Unsubscribe from emails by Nora Lea (Buford Locally Grown & Suwanee Whole Life Co-op).